Originally called Act 1, the group Special Delivery was a rotating bunch of Washington D.C.-based singers that had a moment in the spotlight in 1976. Led by falsetto singer Terry Huff, who was born in North Carolina but moved to DC as a child, the group had its first hit around the Huff-written ballad 'I Destroyed Your Love'. 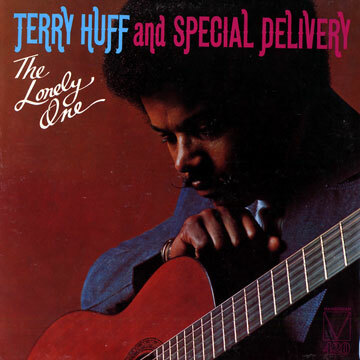 The six minute song (split up into parts for both sides of the 45) was an absolute gem, with excellent harmonies behind Huff's sweet falsetto voice. It is however saddening news to know Huff informed his split with Special Delivery occurred two weeks before the release of 'I Destroyed Your Love'. On the record; Tiny and mild unaudible stains. On the cover; Corners slightly used. Rather unimportant ringwear figures on the rear.